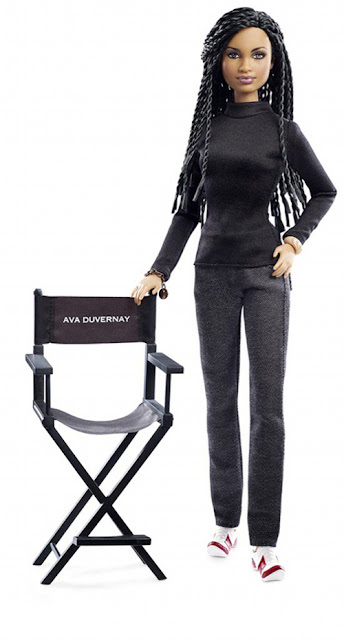 While all of the dolls in this collection are awesome, the one I was most anxious to get my hands on was the Ava Du Vernay doll. Today at 10:00 am PST, Mattel released the highly anticipated doll which sold out in just 20 minutes! 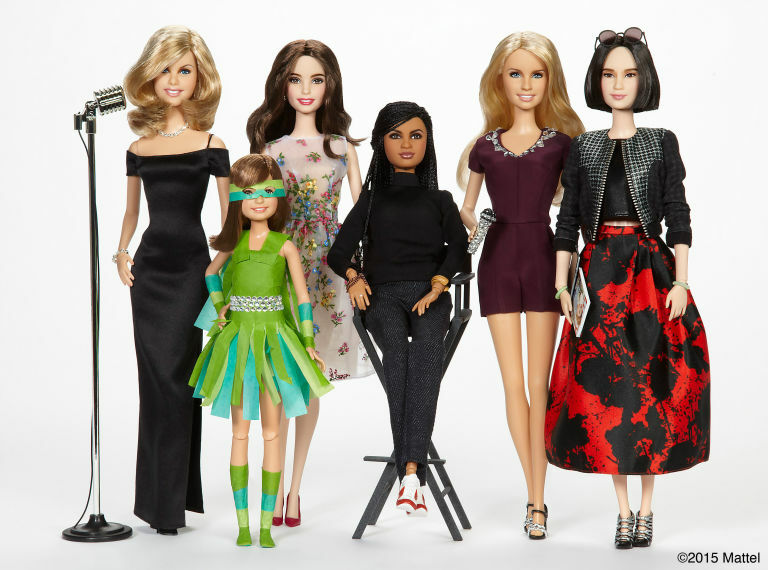 My hope is that other retailers will make them available to consumers and that Barbie continues to create dolls that give our children more to aspire to than a pretty face and trendy clothing.